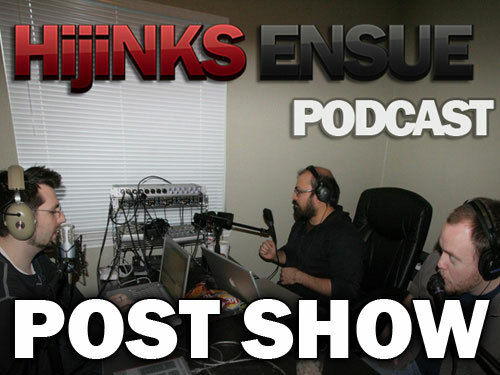 The Post Show for HE Podcast Episode 52 is a WILD CARD. We had no idea what we were going to talk about going into it, but ended up with… us saying stuff. Some of it quite amusing. Some of it not so much. There’s definitely more Caprican Mafia and President Obosby.